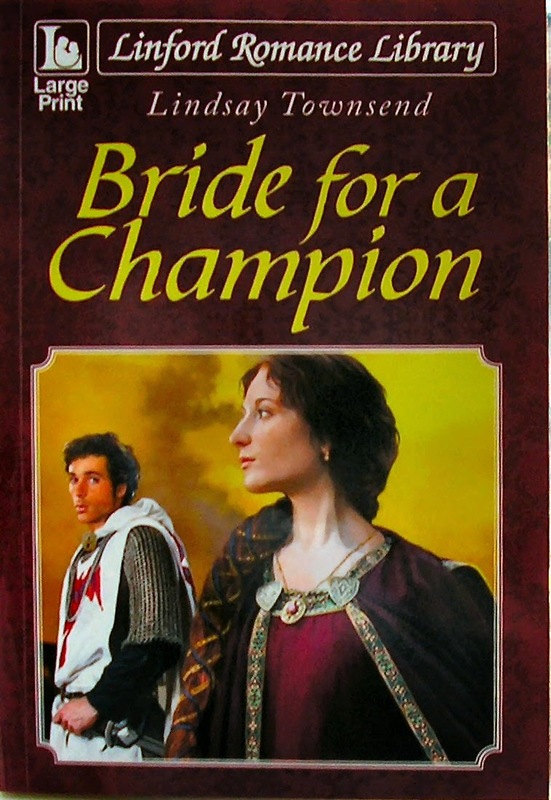 My Bride for a Champion is now a Large Print title as well as an ebook. It is available for free in libraries and for sale in bookshops, Amazon, and other sellers. I love the cover!